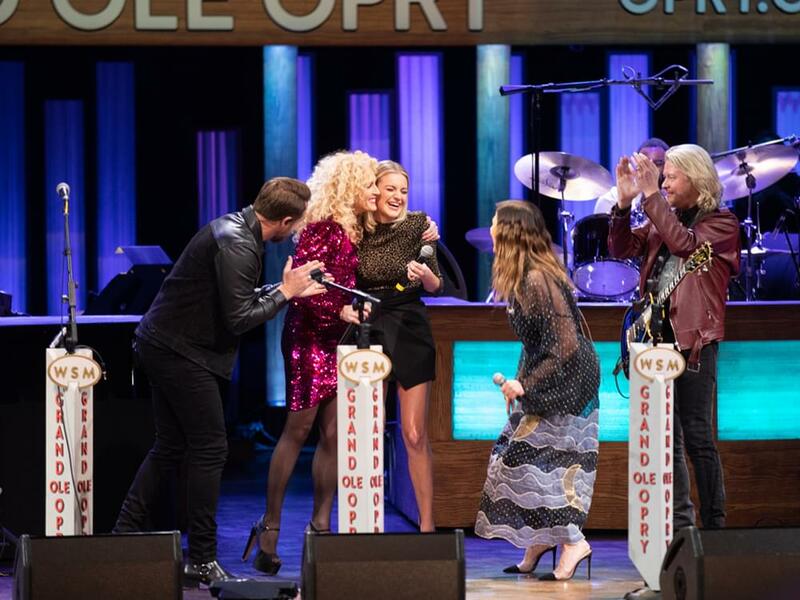 Little Big Town surprised Kelsea Ballerini with an invitation to join the Grand Ole Opry. “For the rest of your life,” added LBT’s Karen Fairchild. Kelsea’s formal Opry induction is set for Tuesday, April 16. Kelsea, 25, will be the Opry’s youngest member, a title currently held by 32-year-old Chris Janson. Watch Kelsea’s surprise invitation below.